Guts, grit and determination is what it takes for most participants to enter and compete in any event in the Blueprint for Athletes Leadville Race Series. The legendary ultra-distance events known for challenging courses and distances at high elevations opens for registration today to all those who aspire to push themselves in ways they never thought possible. New last year, the Blueprint for Athletes Leadville Race Series announced The Leadville MTB Stage Race where athletes of all abilities can experience the famed Leadville 100 MTB course over three days. The Leadville 100 Stage race is a great opportunity for beginner racers to break up the race over several days and also offers more experience racers the opportunity to preview the course, train at high altitude and qualify for the Leadville 100 MTB race. Additionally, the 23 annual Leadville Trail 100 MTB and 34th annual Leadville 100 Trail Run lottery selections were announced last week. All 2016 lottery entrants whether successful or unsuccessful will be notified via email. 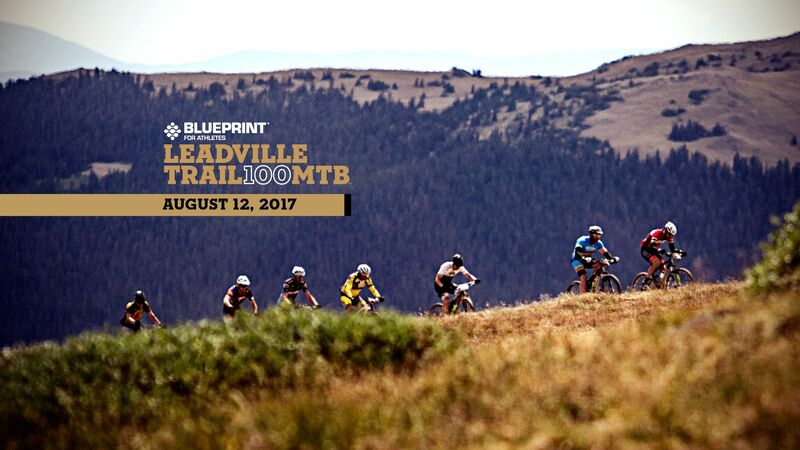 The Leadville Trail 100 MTB is planned for August 13 followed by the Leadville Trail 100 Run on August 20, 2016.